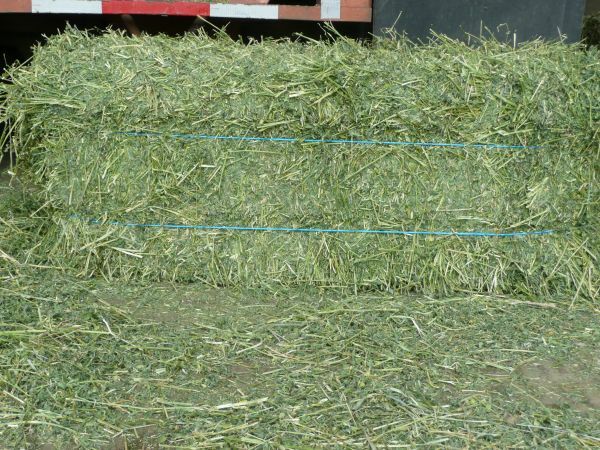 Hy-Grass sells all types of Supreme quality hay. Our hay is excellent quality hay for a great price. Contact us for inventory and pricing. We sell the hay out of our barn and are open for pick-up Monday-Saturday from 8AM-6PM and Sunday 8AM-5PM, excluding major holidays. We prefer that you arrive no later than 4:00pm to stay within daylight hours.